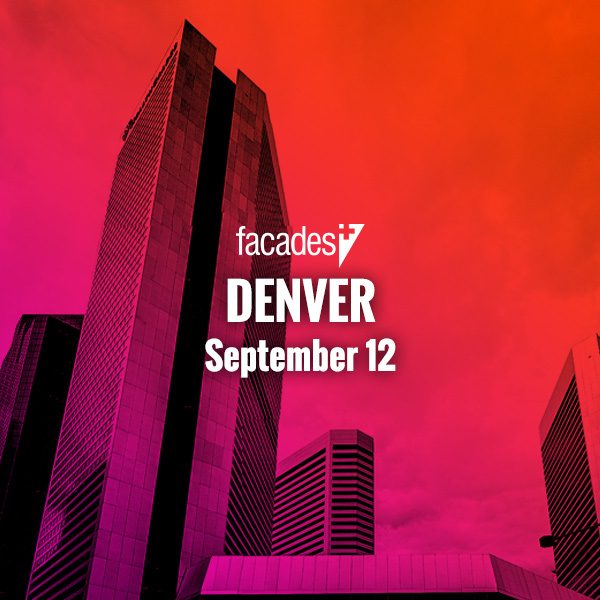 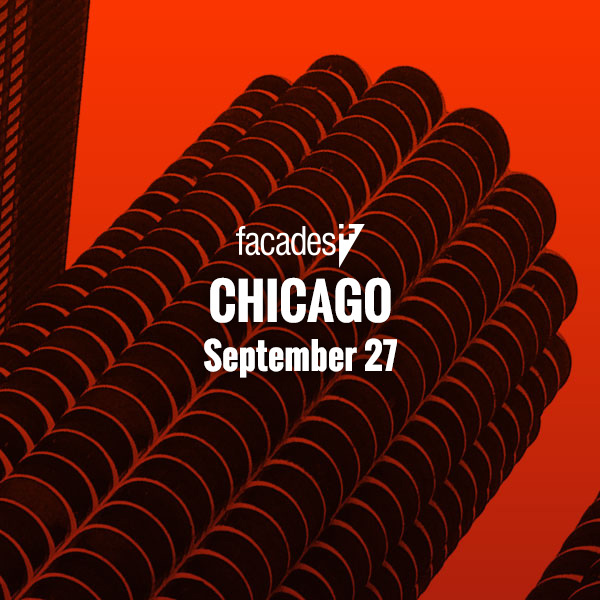 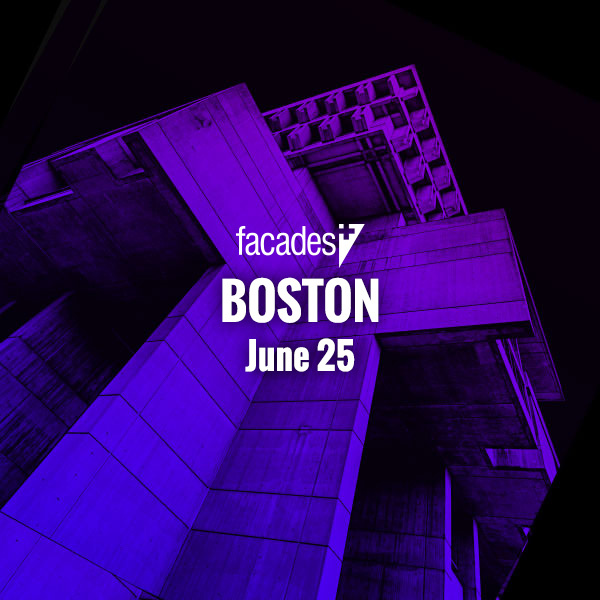 CENTRIA - Facades+, Premier Conference on High-Performance Building Enclosures. 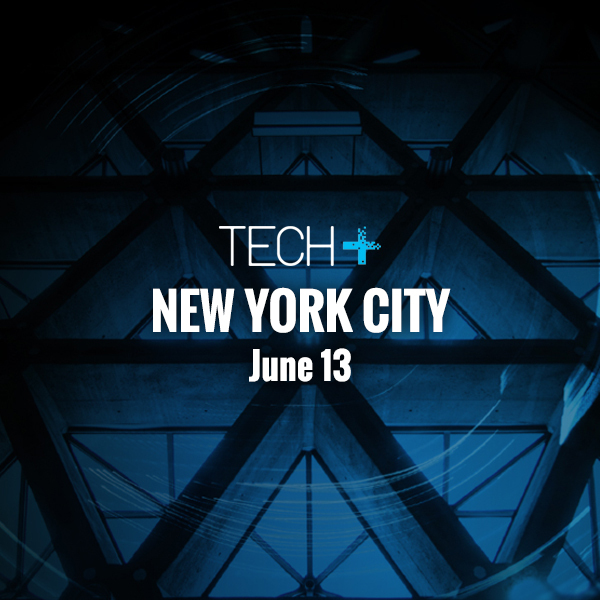 CENTRIA, the world’s leading provider of high-performance building envelopes, is committed to advancing building science, sustainability, and aesthetics through rigorous R&D, innovation, and world-class service and support to the building community. 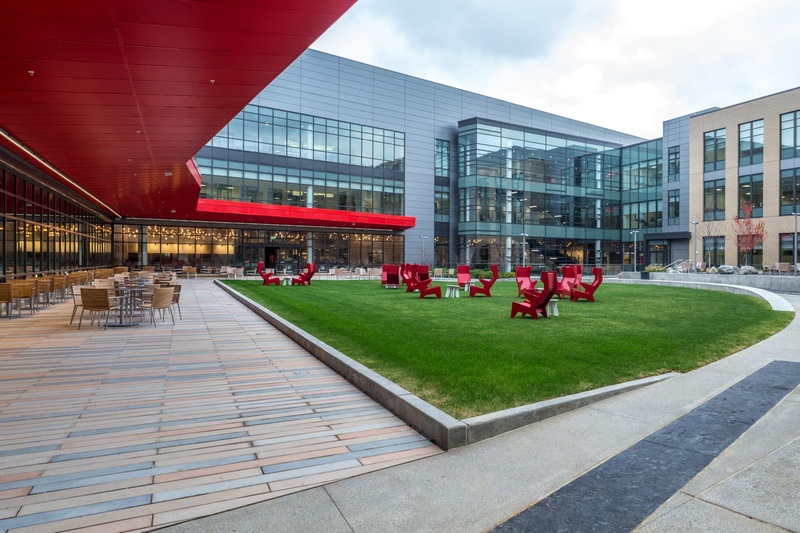 Designed by CallisonRTKL, the new American Greetings Creative Studios and Headquarters showcases the best in performance and aesthetics offered by insulated metal panels with over 45,000 square feet of CENTRIA Formawall Dimension Series. 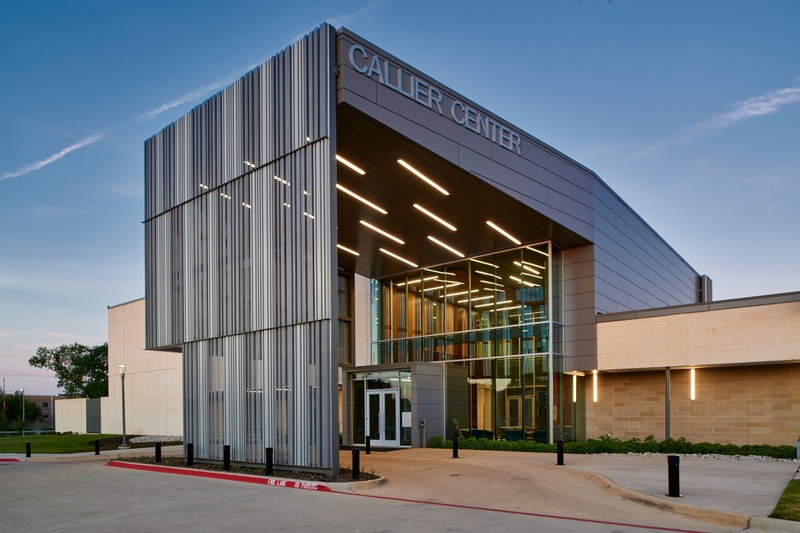 The design team at SmithGroup JJR transformed the Callier Center’s new addition with the help of custom, perforated CENTRIA Paradigm panels in multiple colors, arrayed to evoke a visual interpretation of audio waves. 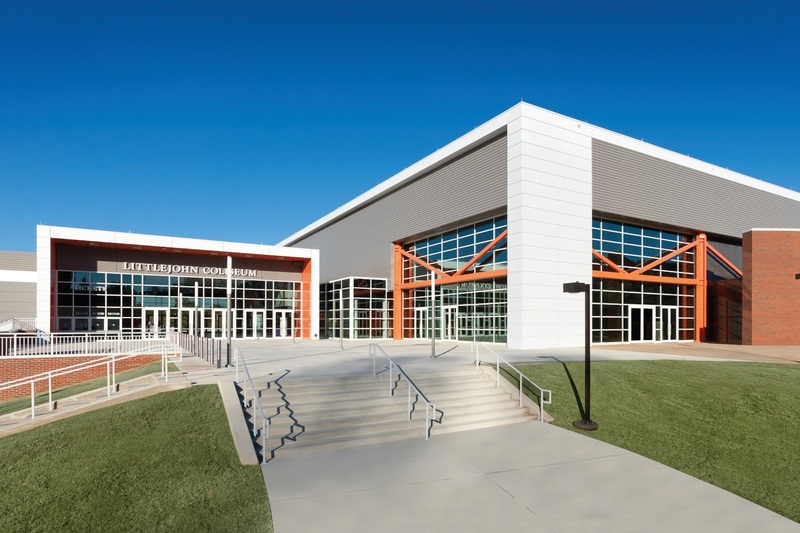 Clemson University recently targeted a full-scale renovation of its historic Littlejohn Coliseum to accommodate the institution’s growing athletics program. 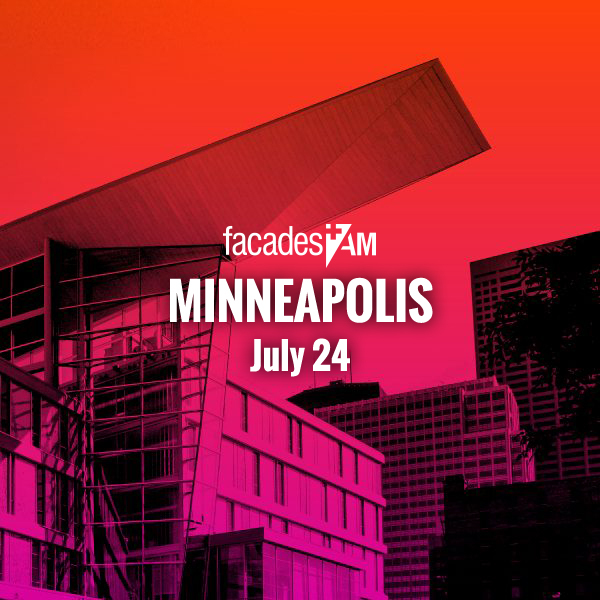 The project showcases a wide variety of CENTRIA metal wall panels. 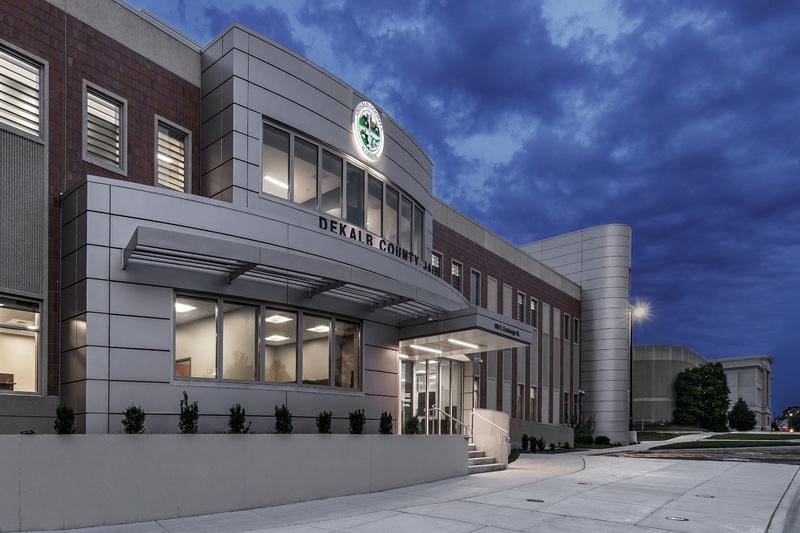 A recent expansion of the DeKalb County Jail in Sycamore, IL nearly doubled the facility’s square footage and room capacity while adding a high-performance CENTRIA Formawall insulated metal panel façade. 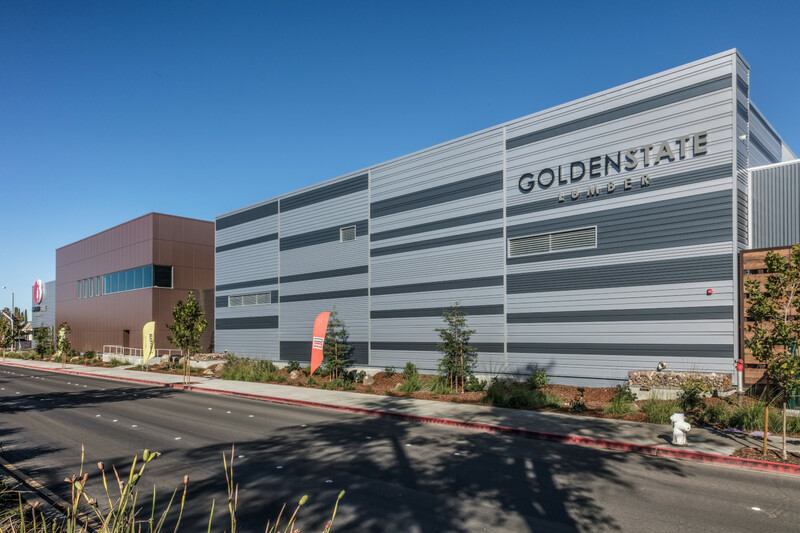 Golden State Lumber’s world-class facility features the first indoor drive-through lumberyard located on the West Coast and a bold CENTRIA metal rainscreen façade.